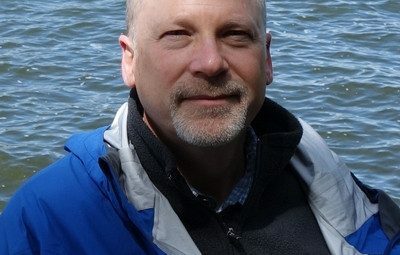 Steve Young worked as a volunteer land project manager for Parks & Trails Council of Minnesota for three years before becoming a land acquisition consultant for the organization in 2009. Steve has 20+ years of experience in the commercial real estate industry and is a licensed real estate broker in Minnesota. He holds a bachelor’s degree in construction administration from the University of Wisconsin-Madison and a master’s degree in real estate development from Columbia University in New York, NY.